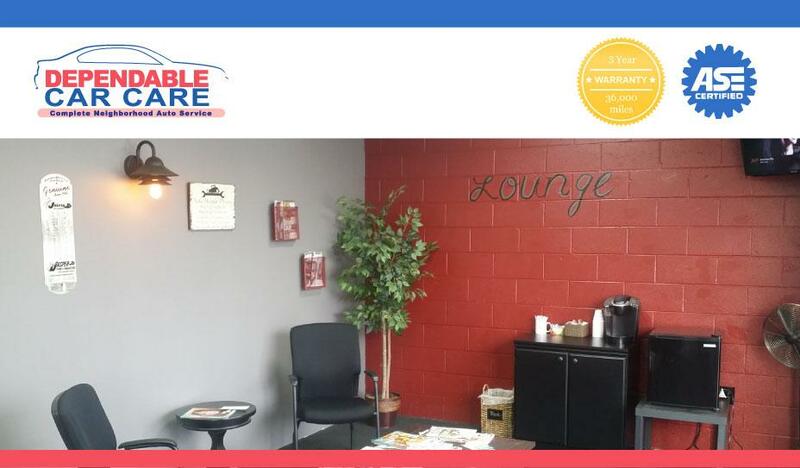 Welcome to Dependable Car Care! 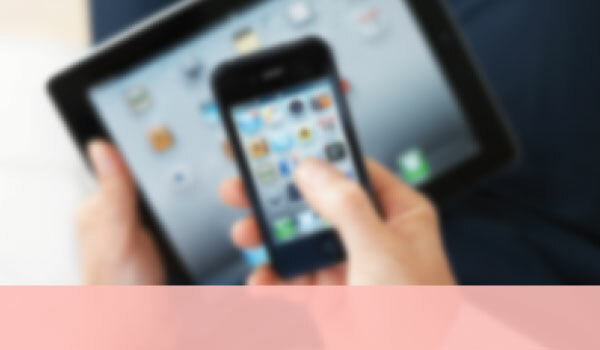 Joseph S	(Ventura, CA)	Yes, I would recommend service as 5 stars to friends. "We service and repair all foreign and domestic vehicles. We are the preferred alternative to the dealership for all scheduled maintenance of your personal car or truck, as well as your fleet vehicle." 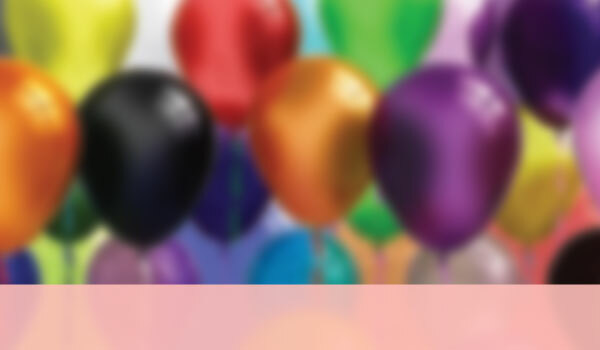 In fact, We have been servicing fine cars and trucks for over 11 years. 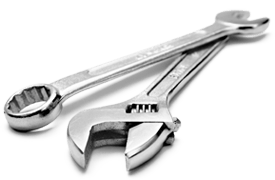 We are proud to provide car maintenance and services for the Ventura area and the area around Ventura. It doesn't matter if you are from Ventura or just passing through, we will gladly provide all the necessary auto services. 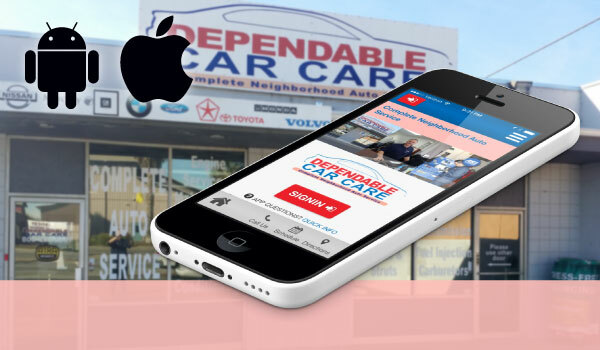 Here at Dependable Car Care, we expect you should believe that when you bring us your vehicle, our auto technicians will resolve the mechanical issue(s) presented, and restore the dependability and reliability you expect from your car's performance. So Get your vehicle back on the road using our reliable Auto Repair Services near Ventura, CA. Dependable Car Care is the right place to come with your vehicle for Quality Auto Service, Reliability, and Affordable Prices.